GSMA predicts Sub-Saharan Africa will be the last region in the world to launch 5G services. The GSM Association's (GSMA's) latest report, The Mobile Economy Sub-Saharan Africa 2018, suggests 3G will emerge as the dominant technology in the region over the next seven years, accounting for 60% of Sub-Saharan Africa's connections by the end of 2025. However, the report predicts Sub-Saharan Africa will be the last region to see 5G services launched, "with operators seeing little incentive to participate in the race for 5G leadership". "They are likely to take time to allow the technology to mature and for costs to fall before committing to commercial launches," it says. 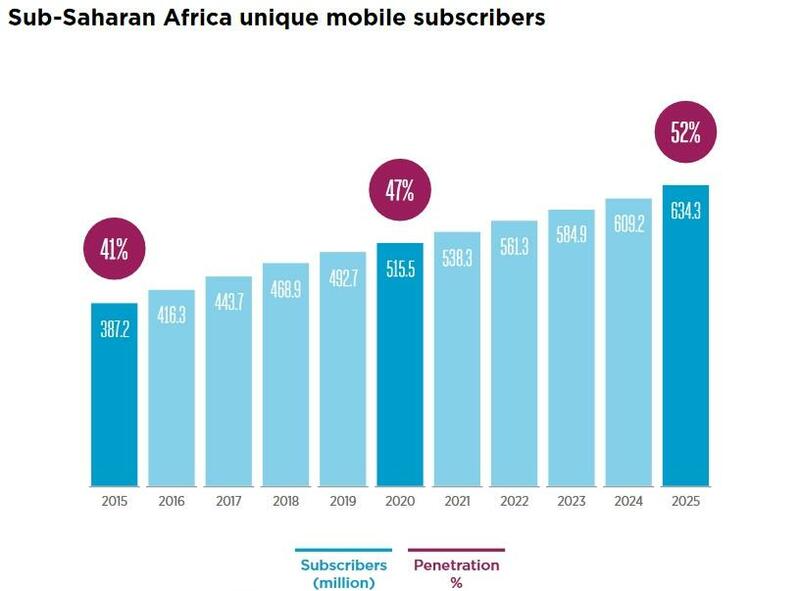 Sub-Saharan Africa is seeing an accelerating migration to mobile broadband-capable connections, with the next couple of years "a key tipping point as 2G connections become a minority of the region's total connection base". According to GSMA data, in 2015, 77% of Sub-Saharan Africa's mobile connections were on 2G, 22% were 3G and just 1% was made up of 4G connections. However, the group predicts that by 2020, 2G connections will drop to 38% of the total, 50% will be 3G and 12% will be 4G. By 2025, 2G connections will have fallen to just 13% of the total. By this time 3G will be dominating at 61% of connections; and 4G will rise 23%; while 5G will make up the last 3%. "Ongoing investment in new 4G networks will help drive the proportion of 4G connections from just over 4% at the end of 2017 to almost a quarter by 2025." 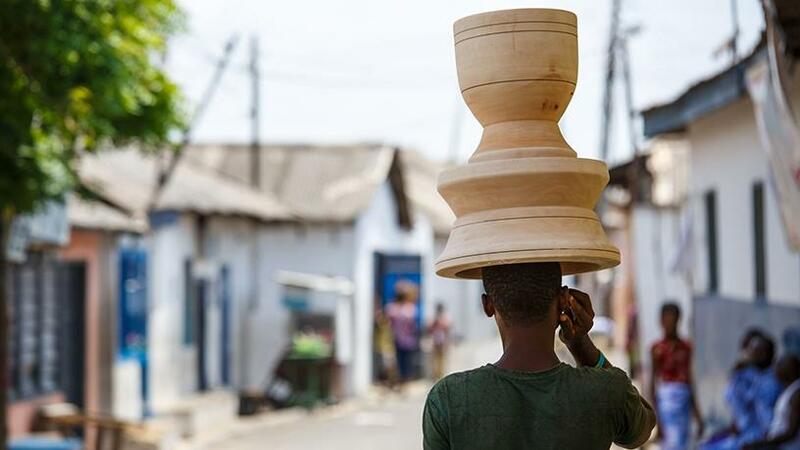 "Airtel, for example, in the second half of 2017, announced a major investment to expand its 3G network coverage in the 900MHz band into rural areas, while the Ghanaian regulator encouraged licensed operators to offer 3G services in the 900MHz band," the report says. While the majority of Sub-Saharan Africa is showing little interest in 5G, a small number of operators are already undertaking 5G trials and evaluations, mainly those based in South Africa, which GSMA says reflects "the country's status as one of the wealthiest and most technologically advanced in the region". In May, MTN successfully launched what it claimed was the first live outdoor 5G trial in Africa, using Huawei's 5G 28GHz millimetre-wave technology. 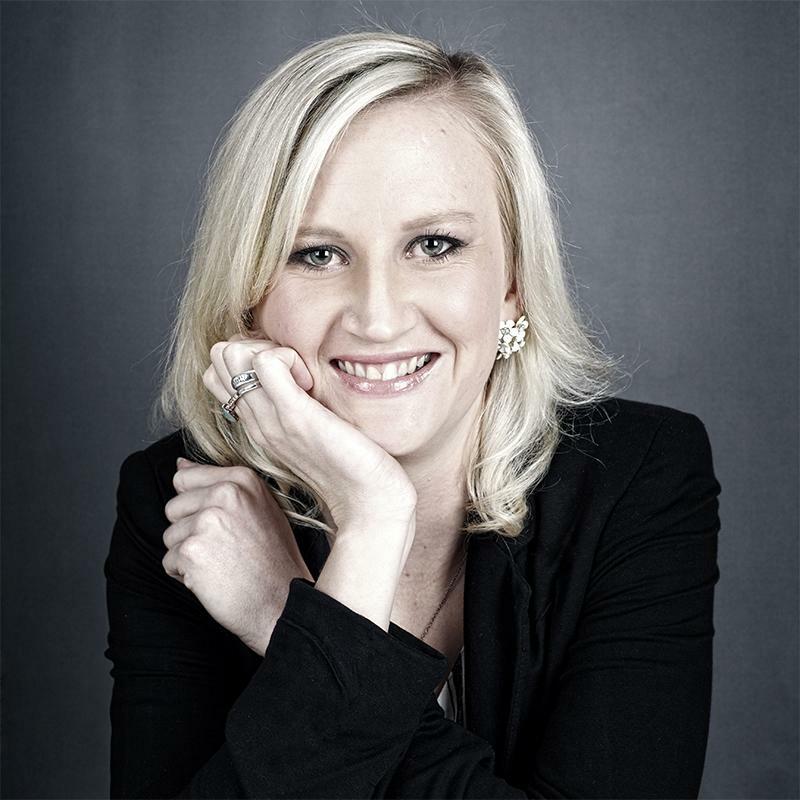 The trial focused on the fixed wireless use case, a key potential opportunity for 5G in urban areas in South Africa given the lack of fixed broadband connectivity. "The use case around enhanced mobile broadband is likely to be a longer term play in the region, given challenges around the affordability of smartphones and subscription-based content plays. Other use cases such as in the enterprise space or massive IOT [Internet of things] deployments may also take some time to realise," the report says.